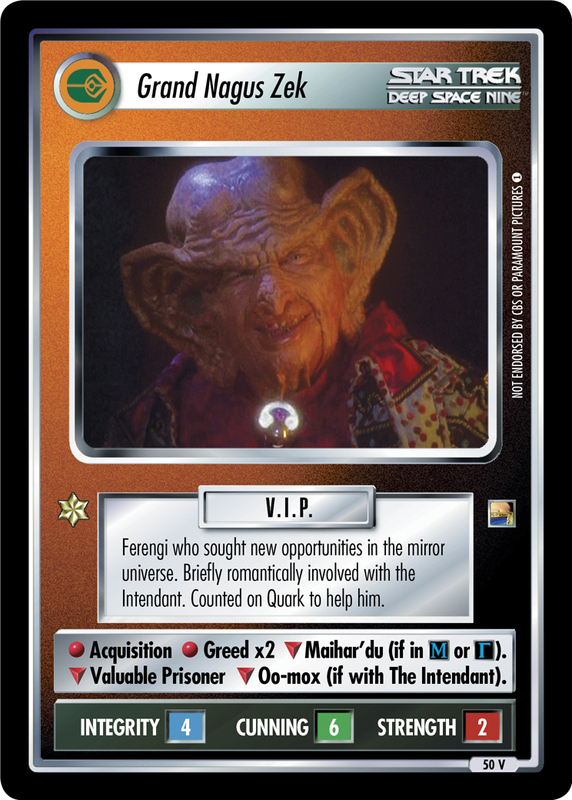 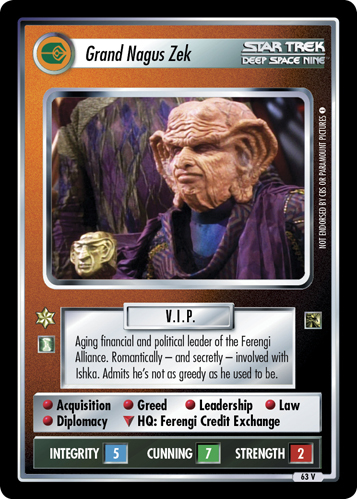 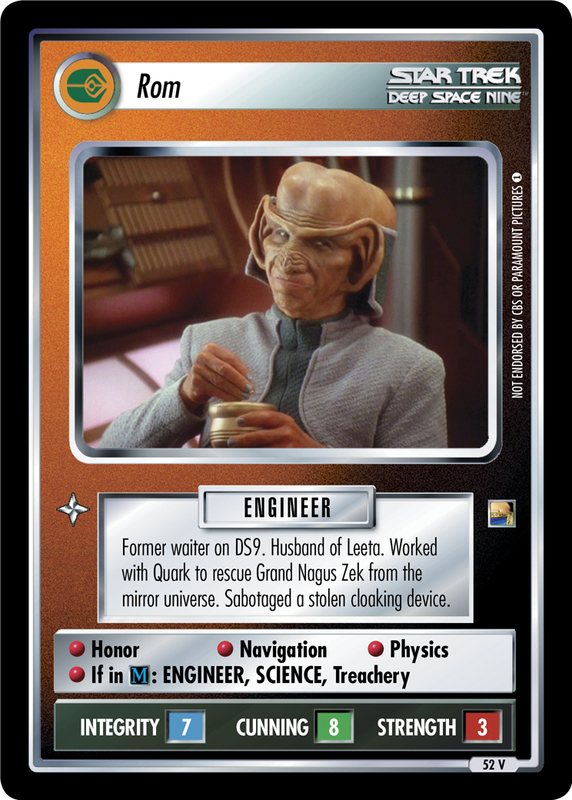 Aging financial and political leader of the Ferengi Alliance. 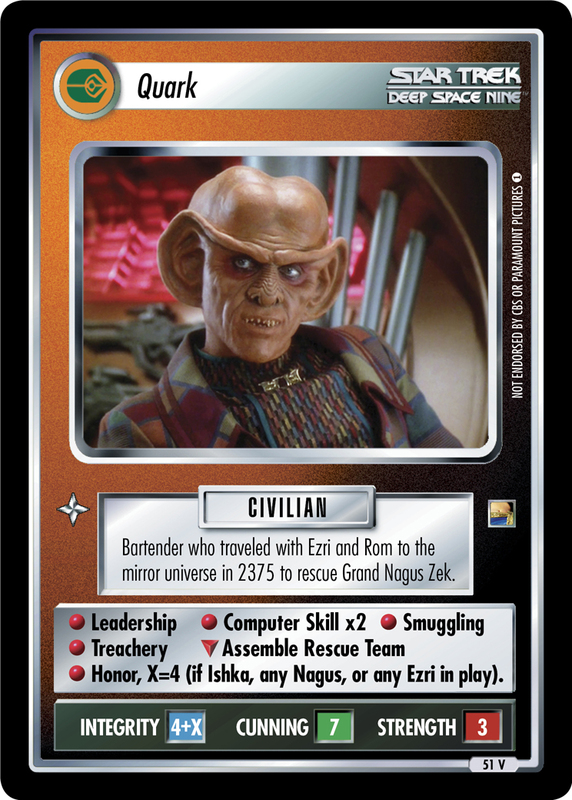 Romantically - and secretly - involved with Ishka. 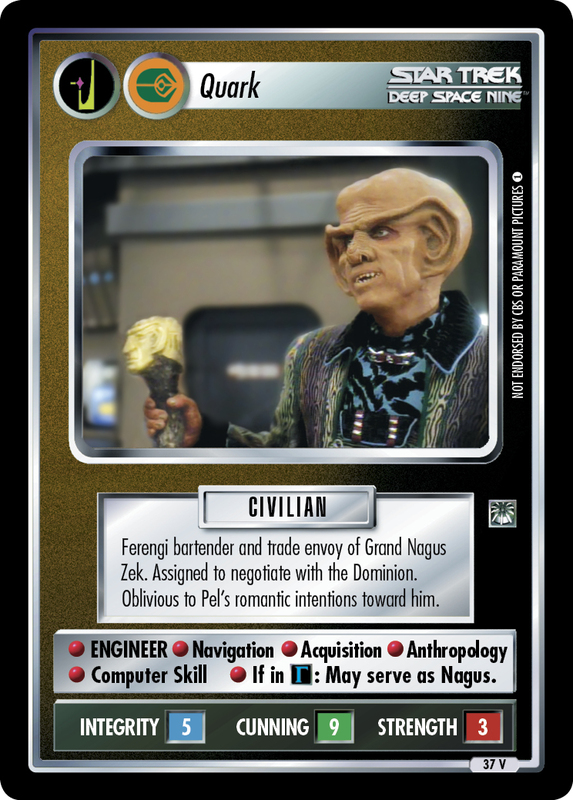 Admits he's not as greedy as he used to be.